Get the latest news and stories from RT in Rostov-on-Don, including breaking news, sport, weather and travel. Rostov-on-Don is the capital of Rostov Region in the south of Russia. 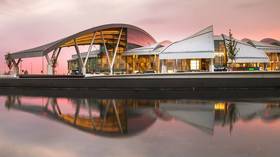 Get the cultural and history news from Rostov-on-Don. 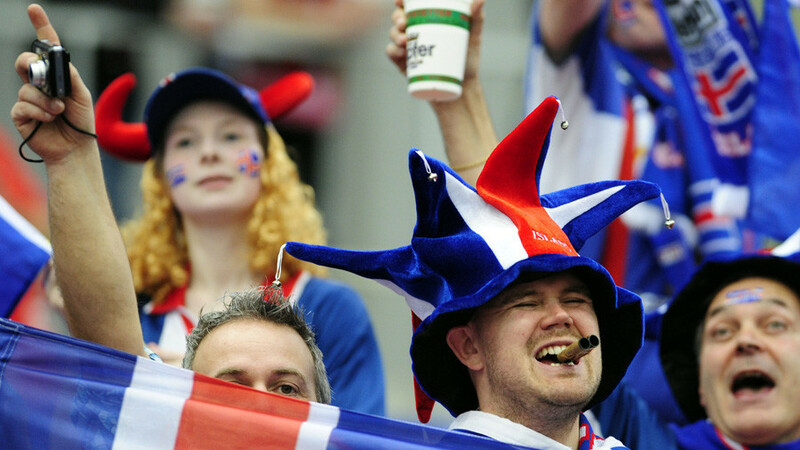 Rostov Arena will host five matches at the 2018 World Cup, including the games between Brazil-Switzerland; Iceland – Croatia; Korea – Mexico; Uruguay- Saudi-Arabia. 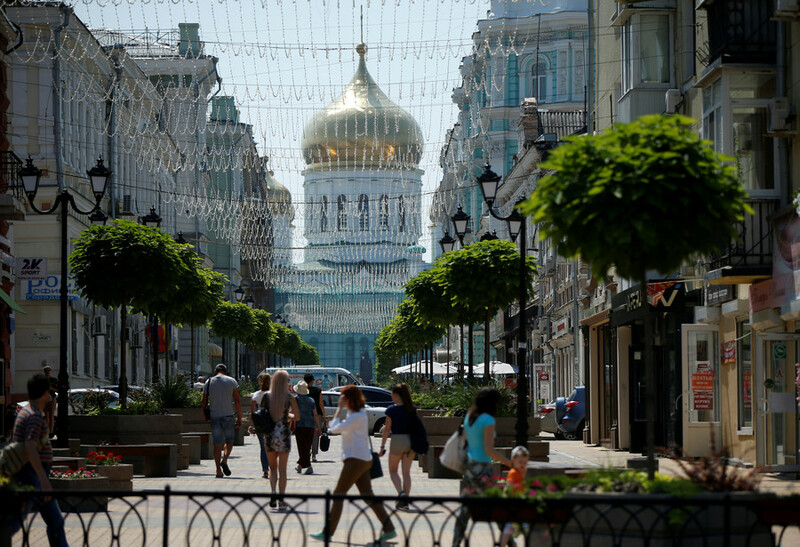 Don’t the miss the most interesting news and updates from Rostov-on-Don, Russia, during the FIFA World Cup 2018. 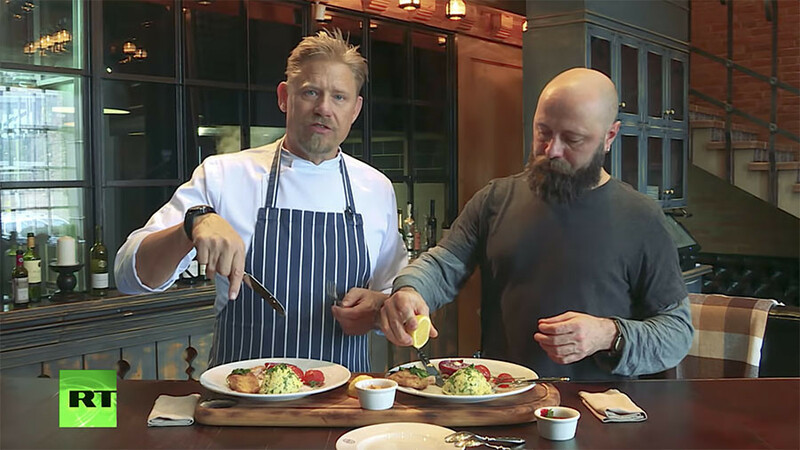 Danish football star Peter Schmeichel continues to explore local culture in the Russia 2018 World Cup host cities. This time he visits Rostov-on-Don. 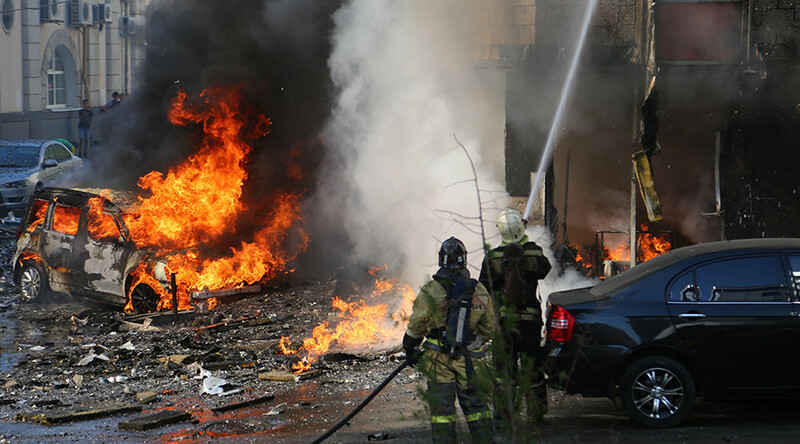 A huge blaze has engulfed a 10-storey hotel in the city of Rostov-on-Don in southern Russia, killing at least two. Witnesses saw children jumping out the windows as fire ripped through the building. 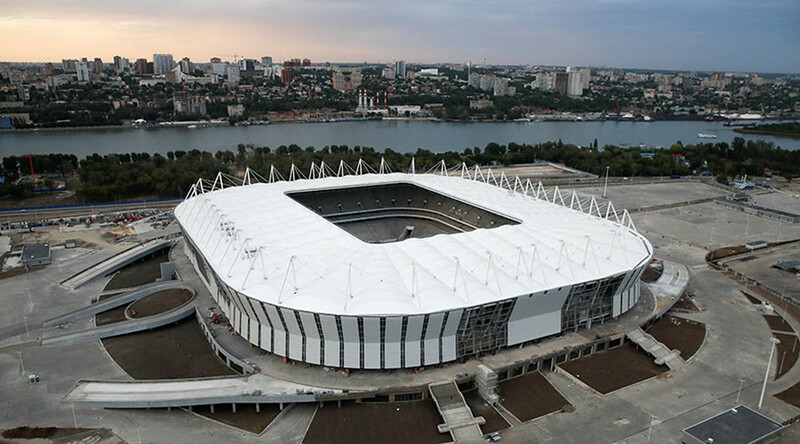 The governor of Rostov-on-Don has assured fans there will be no issue with attendance at the city’s new Rostov Arena, which has been purpose-built for the 2018 FIFA World Cup. 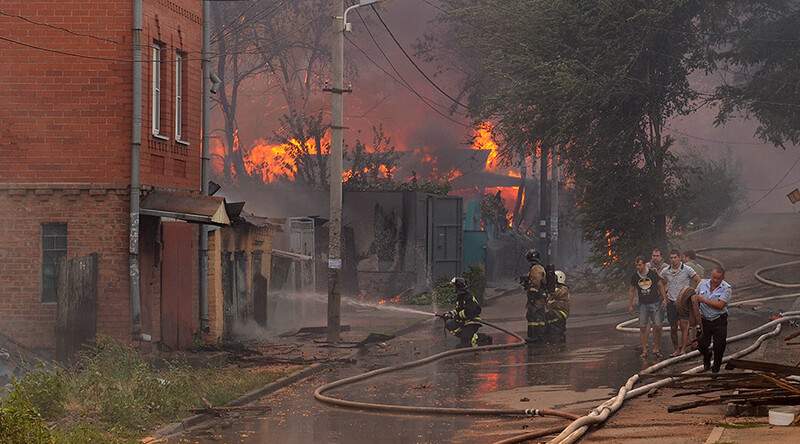 More than 500 people have been evacuated from a residential area in Rostov-on-Don, southern Russia, where a huge fire has engulfed over 10,000 sq meters. City authorities have declared a state of emergency.